Vacuum Compatibility In The Precision Motion Industry | Reliant Systems, Inc. When it comes to operating a stage in a vacuum, there are some design challenges that need to be addressed. Among these challenges are, outgassing, contamination, and temperature. 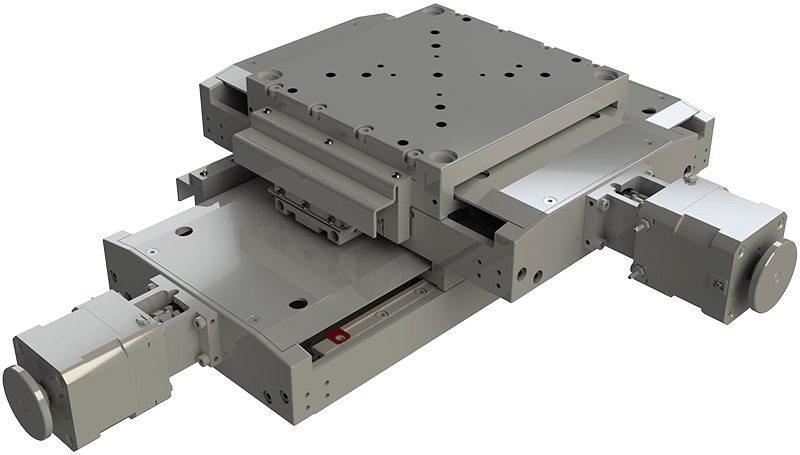 We have designed various vacuum compatible stages that address these problems for customers and understand what it takes to make sure accuracy, repeatability, and resolution of the precision stage are not compromised inside a vacuum environment.